Being a pioneer in an ever-evolving retail industry, Mr. Arjun Singh Gehlot and Mrs. Shahista Gehlot have outdone themselves by introducing and launching yet another property called ‘ The Ambience Fashion Weekend- 2016’- This event has been conceptualized and is being hosted by them. 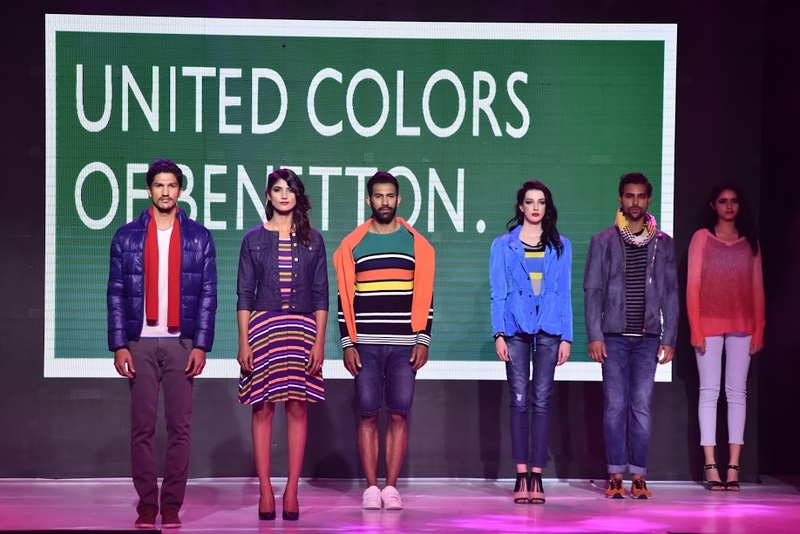 A two-day fashion extravaganza that promises to take Fashion & retail to the next level. 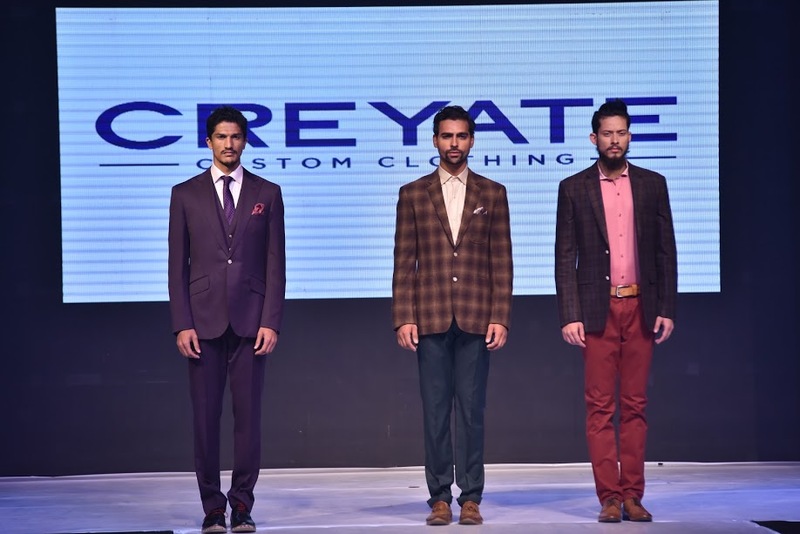 The first day, 4th of November has witnessed, as promised a glamorous opening with the crème da la crème of fashion and retail in attendance. 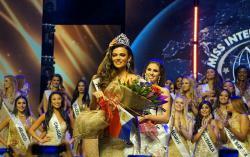 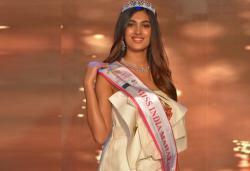 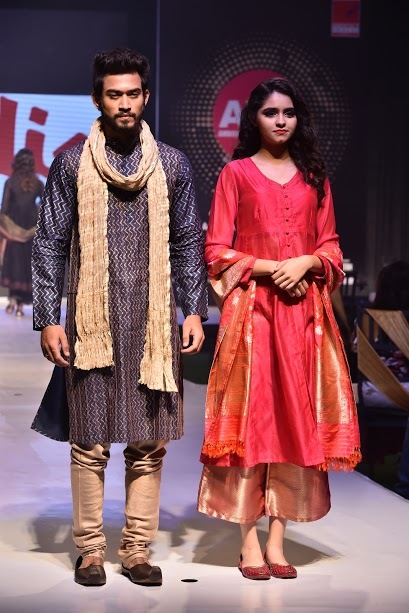 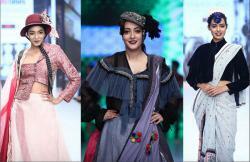 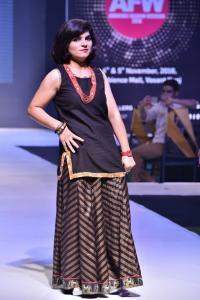 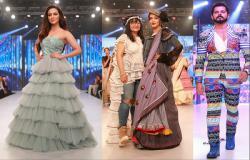 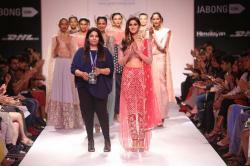 ‘The Ambience Fashion Weekend’, began with a bang! The Fashion show opened with brands like Marks & Spencer, Scullers, United Colors of Benetton, Creyate, Fab India, Gems, Satya Paul, Trends and was choreographed and presented by Fashion Guru- Prasad Bidapa. 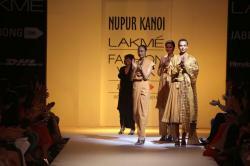 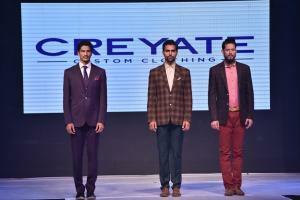 Latest trends of High-Fashion were displayed by International Retail giants and popular Indian Brands. 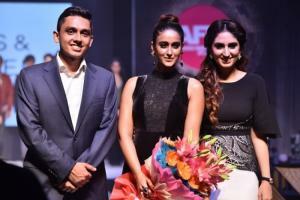 Adding glitz and glamour to this night dedicated to Fashion- ‘Barfi’ and ‘Mein tera Hero’ Bollywood actress Ileana D'Cruz walked the ramp as the showstopper and looked stunning in a Marks & Spencer outfit. 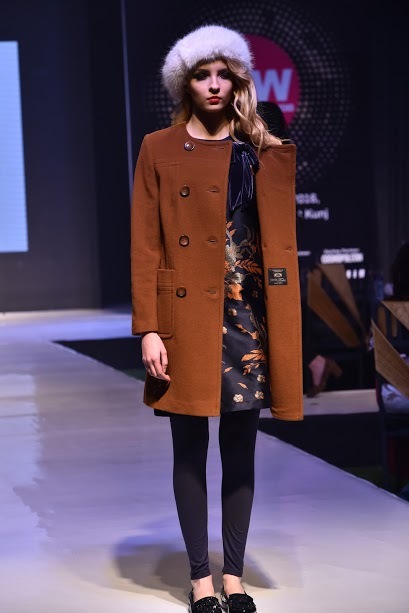 Day 1, of this exclusive fashion presentation saw the who’s who of the fashion circuit of Delhi, Fashion & Lifestyle Bloggers, Fashion enthusiast’s, Celebrities, Designers, imminent personalities from the retail industry.